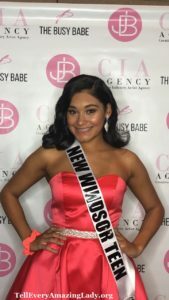 On January 18, 2019, Kiara Carrion, one of T.E.A.L.®’s amazing Youth Ambassadors participated in the Miss New York Teen USA pageant in Purchase, NY. 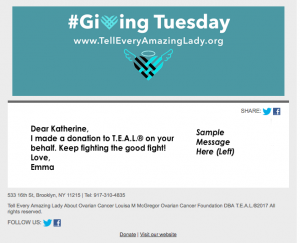 Kiara’s platform was ovarian cancer in young girls and teens. 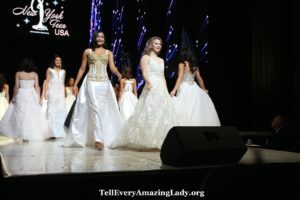 Kiara placed within the top 15 out of 122 girls and can be seen wearing one of her amazing designs from her Kitara Designs collection. 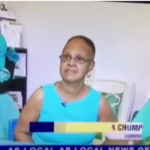 We are so proud of Kiara!